Window blinds are always a great addition to any room. If done right, they can transform the room to make it look stylish. 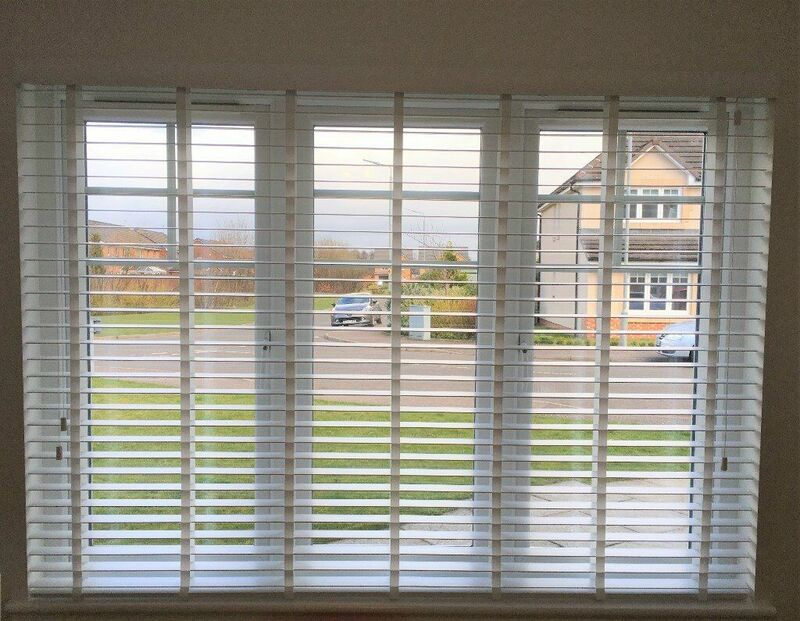 If you are not sure about the different window blinds available or if you are confused about what kind of window blinds installation you need to do, here is an informative guide to help you make a better decision. Before you start measuring for window blinds, it is important that you decide whether you prefer an inside or an outside mount installation. Inside mount is a good option for windows in small rooms without a lot of wall space around them. It is also the ideal choice if you want to combine your window blinds with curtains. For bigger rooms, an outside mount is best because this option blocks out the most light. Blinds that are going to be mounted inside the window recess, you can measure the width of the recess at its narrowest point and the height of the recess. For an outside mount, measure the width of the recess and add 4 cm to each side, and then measure the height of the recess and then add 15 cm. It is also advisable to decide which side of the pulley and catch should be in case accessing them is going to be a challenge. 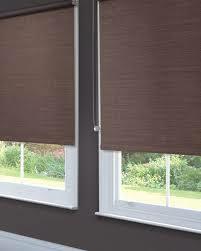 One of the primary factors to consider when doing a window blind installation is how much light and privacy you need. Determine whether you want the room to bathed in sunlight or if you prefer a more subtle and cozy look. Is it your objective to block all the light outside so you can get a good night’s rest? Or would you just prefer to hang a sheer fabric in the kitchen that allows sunshine in over your sink? Are the windows being covered near the front door or are they facing the sunny portion of the house? All of these things will play a role when it comes to choosing the fabrics and styles for your window treatment. Determine if you have a budget to outfit just a few windows or the entire home? If you have limited funds you may want to prioritize certain windows over others. Keep in mind that window treatments are priced by size, so do expect larger treatments to be more expensive. Custom sizes and specialized fabrics with intricate patterns and features can also add to the overall cost of your project so choose wisely. What do you want to achieve? Do you want a formal, casual, comfortable or chic look? Using bold colors can be dramatic and fun if that is your desired effect. On the other hand, subtle hues are quite good for a room that is filled with neutral and earthy hues. Think if you want corded styles or a much sleeker, streamlined cordless variant. 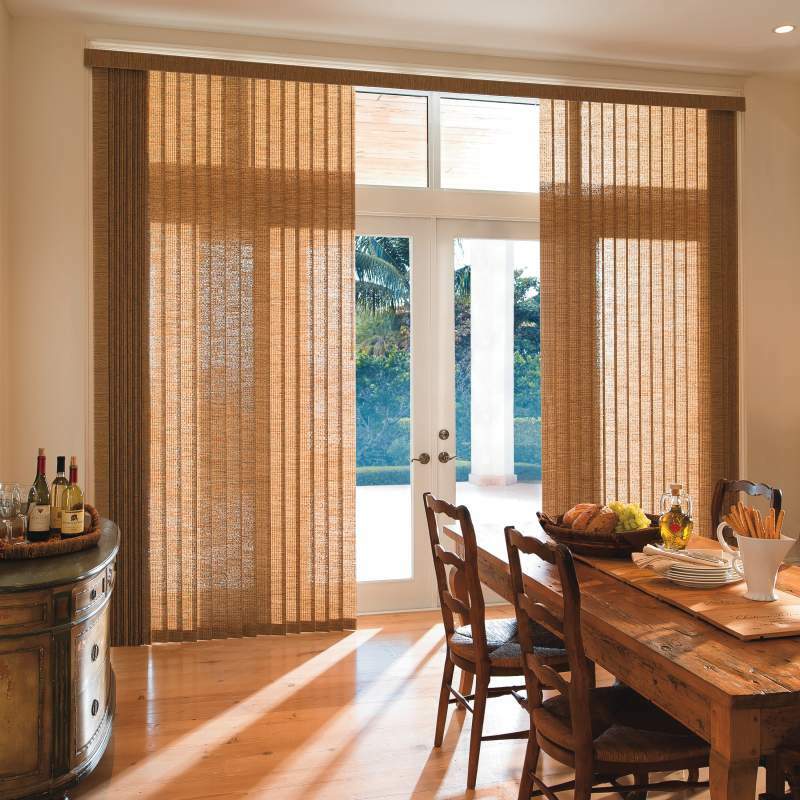 When choosing blinds it needs to be selected as per the wall color or the color of the home. The interior or exterior design should blend with the bind design you choose. You can either go for a matching color or go for contrasting shades. 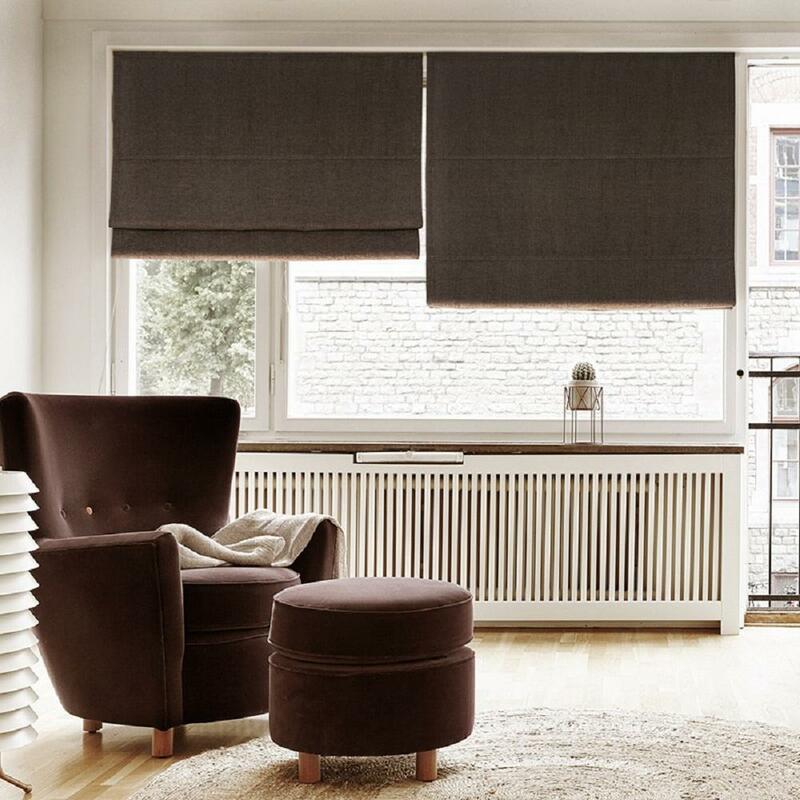 If the wall color is a bit dark, it is recommended that you choose blinds with a lighter shade. Safety is always a top priority in any situation. If you have kids at home it is recommended that you choose only blinds that are considered child friendly. Do consider the accessibility of the blinds too, it is recommended that you choose motorized blinds for better convenience of operation. Conventional blinds may be cleaned using a bit of soap and water plus a dry rag. Shades or textured fabrics and weaves are best cleaned using vacuuming or through a professional blinds installation company.